The damaging problem of condensation in the home was recently highlighted on the BBC Breakfast Show. During the segment, Josh Steiner of the Manchester Housing Association shared a number of helpful tips aimed at reducing condensation levels while Dr. Rosemary Leonard warned viewers of the negative health effects that a damp dwelling-place can cause. The news feature on condensation came in response to a recent report on the problem by the Mackintosh School of Architecture, Europe's foremost higher-education institution of fine art, architecture and design. Confirming previous research into condensation problems, the report has highlighted the urgent need to reduce moisture levels in the home to avoid structural damage and negative consequences to human health. Health problems that can be caused or exacerbated by condensation include a number of respiratory illnesses such as asthma, sinusitis and bronchitis. Skin problems have also been common after exposure to a damp environment; Dr. Leonard noted that the number of cases of eczema in the UK were constantly rising. 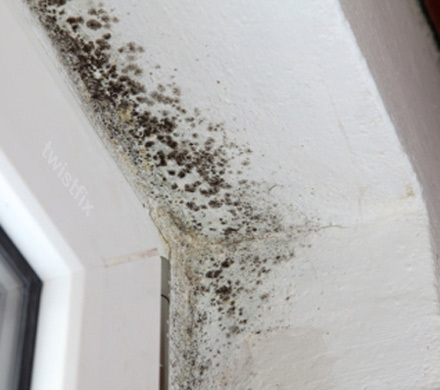 The main problems are caused by inhaling the spores released by black mould, colonies of which readily form in damp areas. Children, the elderly and those with weakened immune systems are particularly vulnerable to these negative health effects, which can sometimes have fatal consequences. A study of mixed-style properties found that 25% of them contained mould spores at a level damaging to health. Researcher Rosalie Menon also found that a staggering 75% of the homes sampled had moisture levels sufficient to encourage dust mites and the growth of mould. She urged viewers to stay vigilant for signs of condensation in the home and to act immediately if any were found. The air is naturally laden with moisture, which condenses back into liquid when it meets a cool surface. During the winter months, when homes are kept warmer and clothes often dried indoors, moisture levels in the air are at their highest. 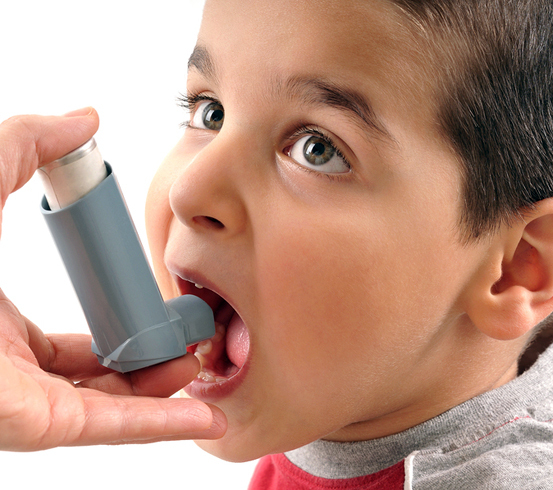 With diagnoses of asthma reaching their peak in January, it is of paramount importance that these moisture levels are kept to an absolute minimum. One of the major causes of excess moisture in the air is using radiators to dry washing. The Breakfast Team recommended that laundry should be dried outside wherever possible or, if not, that it is done in a closed room that is infrequently used. 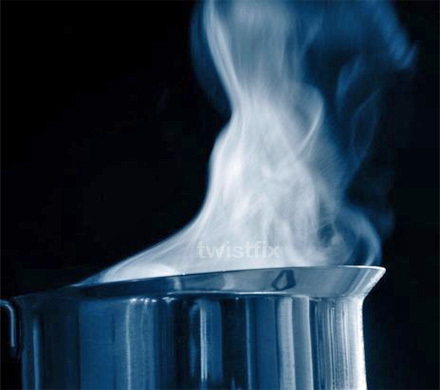 Keeping lids on pans while cooking can also have an impact on moisture levels in the air, while providing adequate ventilation via an open window or extractor fan, particularly in bathrooms, further reduces the problem. 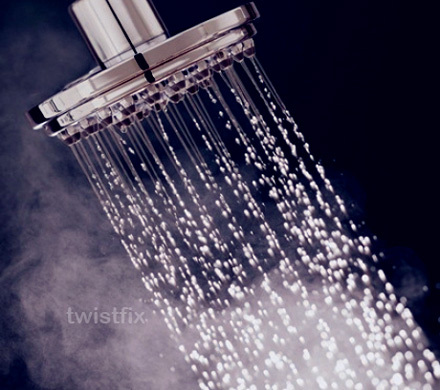 Twistfix supply an extensive range of anti-condensation products, from heat recovery units and positive input ventilation fans to comprehensive mould removal kits to help alleviate condensation and mould. For more information on how our range of damp proofing, spray foam insulation, waterproofing membrane and crack stitching products can help to create a dry and cosy living space, please contact a member of our dedicated and professional team on 0845 123 6006 or email sales@twistfix.co.uk.